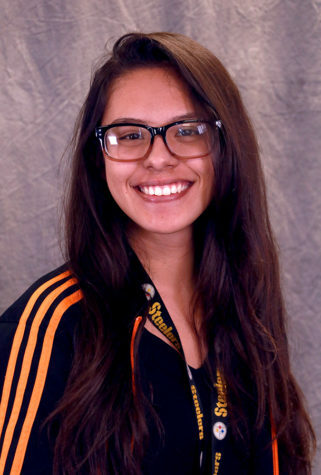 My name is Destiny Martinez and I am a reporter. It is my first year with the LC Howler. However, I have had previous experience with a literary magazine publication as a photographer, an editor, as well as a contributing writer at another school for 2 years. My goal after high school is to attend college and study sports management as my major with creative writing as my minor. I love baseball most which is why I wish to become a manager for a major league team, big dreams but I'm willing to work for it. At the moment, I currently work with my mother who has her own business which involves pet sitting and checking in on dogs when their owners are out of town. I also volunteer with a family friend who runs her own animal rescue, it's not big but many animals do find homes through her rescue.